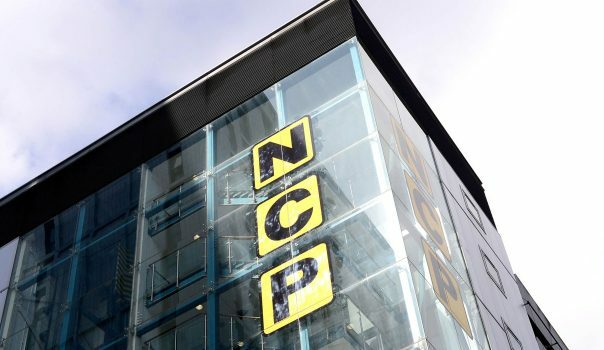 With over 1,000 spaces, NCP’s car park is safe and secure, easy to find, and fantastic value. Parking doesn’t get any better anywhere else in Coventry. Belgrade Plaza has been awarded the Park Mark standard which means it has been assessed and approved by the Police. Belgrade Plaza’s convenient location just outside the centre of Coventry means you can find all of the city’s local amenities and attractions all within a short walk away. Why not take advantage of the close proximity to Coventry’s city centre by parking on our 24 hour onsite car park, operated by NCP. The car park is well sign posted and can be accessed directly, via the west-bound slip road, from Junction 9 off the ring road– View our map here which includes entrance detail. Or use Sat Nav reference CV1 4AJ to guide you here hassle free. You can contact one of the team via email at Jon.Oakley@ncp.co.uk. Open 24 hours a day, 365 days a year with the first hour parking only 70p! – parking doesn’t get any better! Making your visit a pleasant experience. Find out more about our offers for theatre goers and Premier Inn visitors.